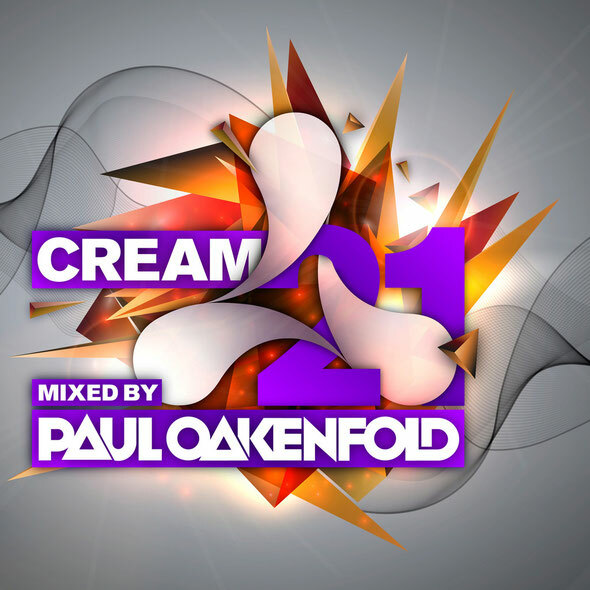 ‘Cream 21’ is a double mix CD and digital download celebrating Cream’s clubland history with a 42-track snapshot of the last 21 years curated and mixed by DJ/producer and long-standing Cream ally, Paul Oakenfold. Oakenfold was Cream’s legendary resident DJ from 1997-1999 and has been hailed as one of the world’s leading DJ and remixers by some of the most respected media outlets, including: CNN, BBC, Rolling Stone, BPM, Remix and more. Whether it’s producing film scores including music for The Bourne Identity, Collateral, Shrek 2, The Matrix Reloaded and Swordfish or remixing for artists such as Madonna, The Rolling Stones, Justin TImberlake and Michael Jackson, Oakenfold is still one of the most versatile and busiest forces in the music scene today. Among the tracks on the album are Oakenfold’s own classics ‘Not Over’, ‘Southern Sun’, and ‘Bullet In The Gun’. There are also tracks from his DJ set and Cream classics including Tilt vs Paul van Dyk ‘Rendezvous’, PUSH ‘Universal Nation’, Motorcycle ‘As The Rush Comes’, Dave Gahan ‘Dirty Sticky Floors (Junkie XL Remix)’ and Li Kwan ‘Point Zero (Andy Moor & Leama 2004 Remake)’. More recent tracks come from artists such as East & Young ‘Starting Again’, Adrian Lux ft Dante ‘Burning’, Marcus Schossow ‘Reverie’, Alex Kenji, Starkillers & Nadia Ali ‘Pressure (Alesso Remix)’, in addition to some big artist remixes. Paul is headlining the Courtyard at Liverpool club Nation, Cream’s original home, for the sold-out 21st birthday celebration on October 12. The event also features Alesso, Dimitri Vegas & Like Mike, Otto Knows, Thomas Gold & Gareth Wyn, plus BT, Danny Rampling, Seb Fontaine, Judge Jules, K-Klass, Paul Bleasdale and many more. 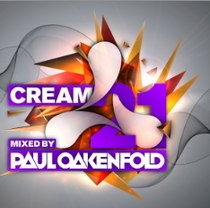 ‘Cream 21’ is out 13 October on New State Music.